Delicious Protes chips allow you to enjoy guilt-free snacking while adding more high-quality protein to your diet. That’s why athletes and everyday folks dig ’em. 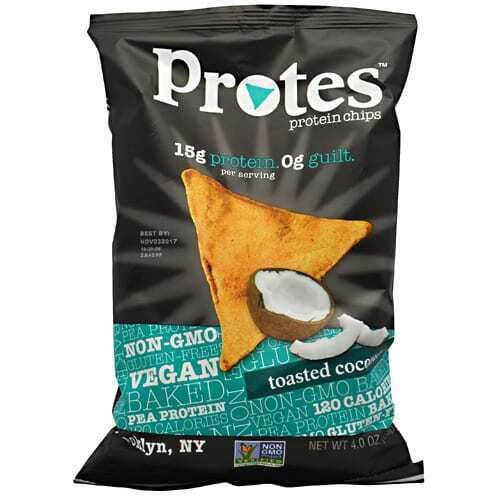 Protes chips contain 15g of protein per bag, more than 7x as much as most brands of chips. With fewer calories, carbs, fat, and more fiber, what’s not to love? 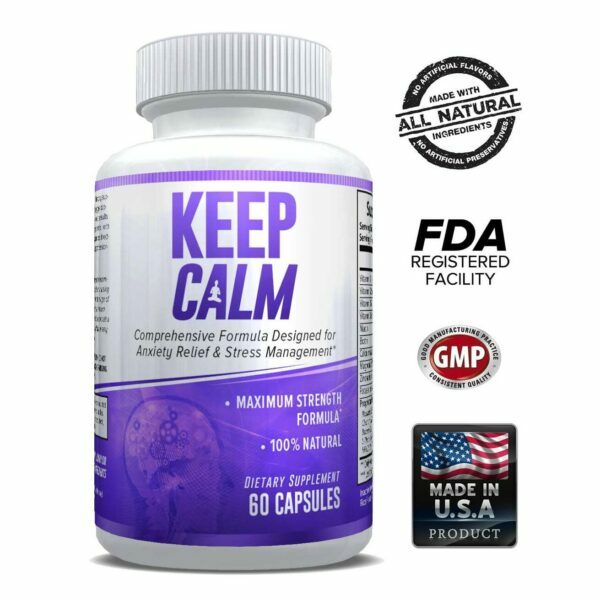 They’re the perfect after-workout, between-meals, at-the-office, at-school, on-the-couch, whenever-wherever, better-for-you snack! High protein. Gluten free. Non-GMO. Vegan.